You know what time it is!? 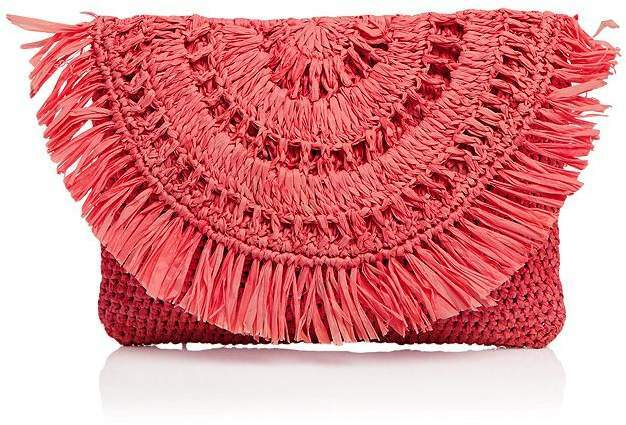 Straw bag time!!! I seriously love my straw bags. Technically I could wear mine year round because I live in a tropical paradise. But instead, I try to play a game with myself to see how long I can go without wearing my straw bags. I purposely swap out my straw bags for leather bags from Nov to mid Feb to feel more “wintery”. Is that even a word?! Some years it last longer than others. Then when Spring and Summer comes, I get so excited to wear my “new” old straw bags again! The anticipation truly gives me something to look forward to! 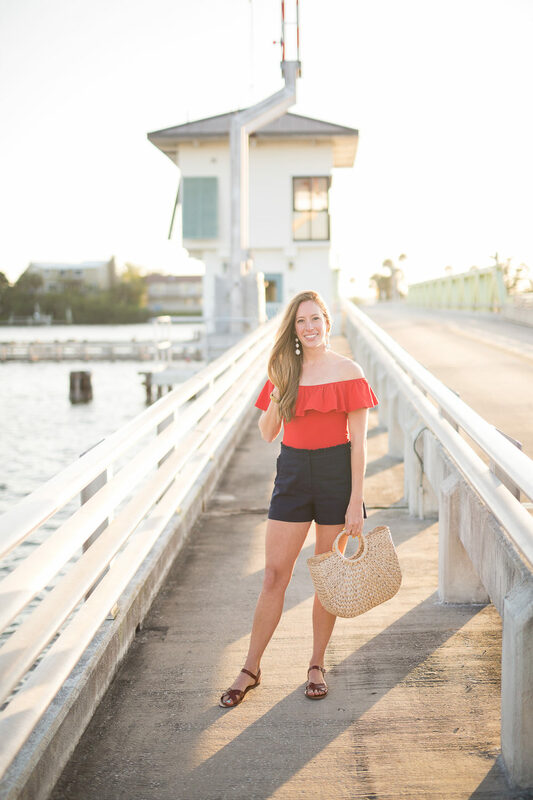 This outfit with a bodysuit is one of my faves from last summer! Today at church I actually wore one of my favorite straw bags that has been featured on here many many times. 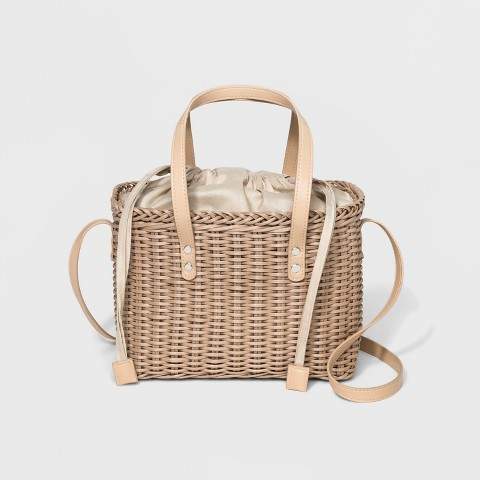 It looks way more like a basket than a purse and all my friends kept asking me if I had snacks in there HA! I told them we need to have a picnic lunch next week. They agreed. Last year when I taught, one of my students saw me outside of school (remember when that used to be soooo weird to see your teacher at the mall or grocery store and to think your teacher had a life outside of school…or at least I did!?). She saw I was wearing the exact basket bag I wore here and told all her friends she saw me carrying some “basket”. They were not amused. To them I was so strange. In this little fashion blogging world with you guys, I’m safe. Or at least I hope so! 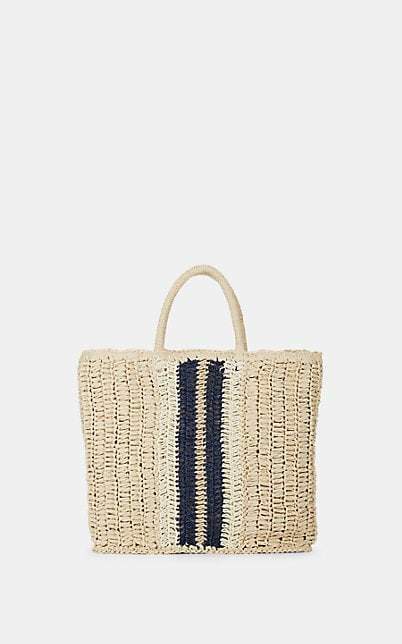 You get me and you get straw bags!! 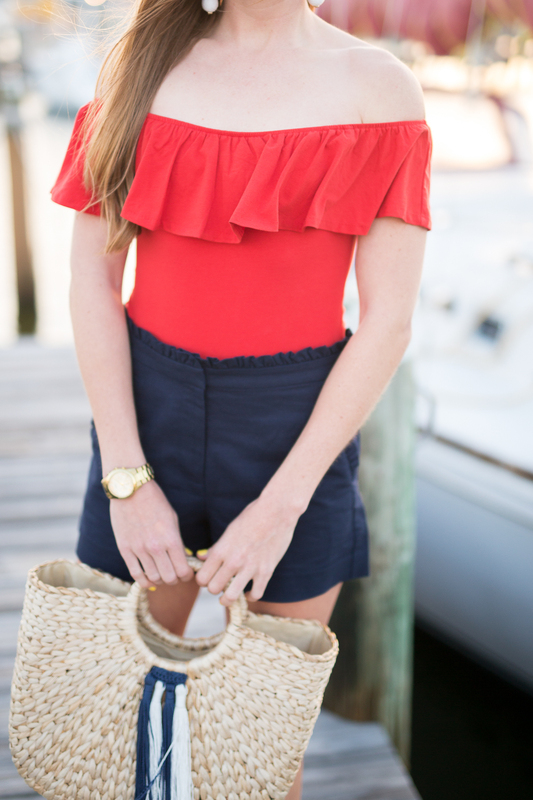 Now, when you style them, I say go casual with preppy and coastal outfits, especially stripes. There can never be to many stripes! I mostly wear mine with dresses, shorts and skirts. 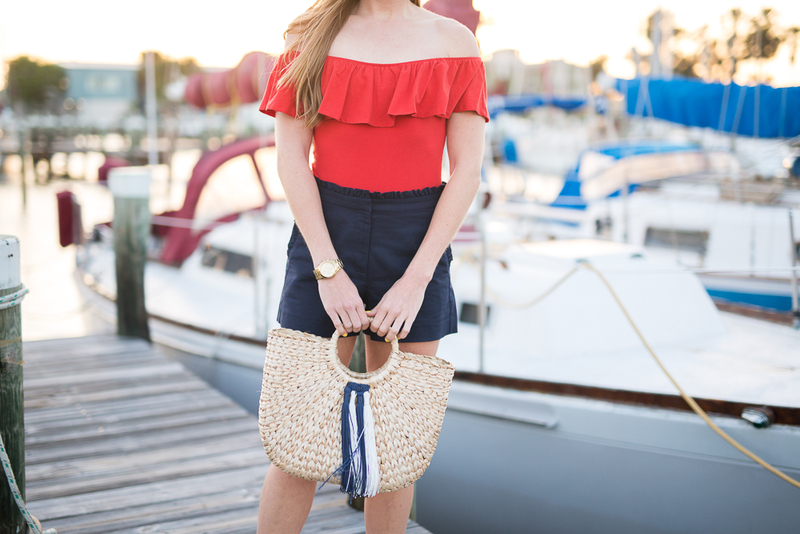 Do you anticipate pulling out new accessories for Spring too!? 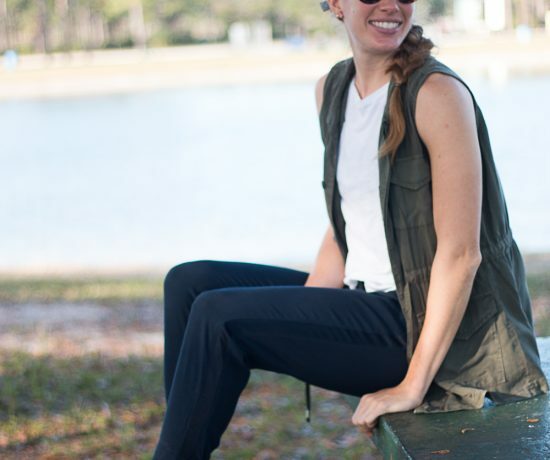 What is your absolutely favorite Spring item to pull out each season? 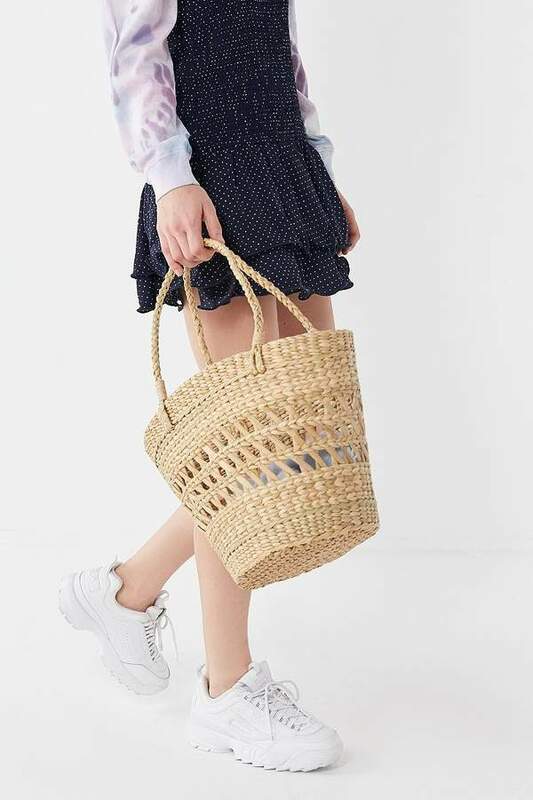 Mine of course is a straw bag that looks like a basket. 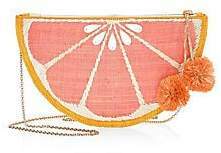 I love these affordable bag picks!! 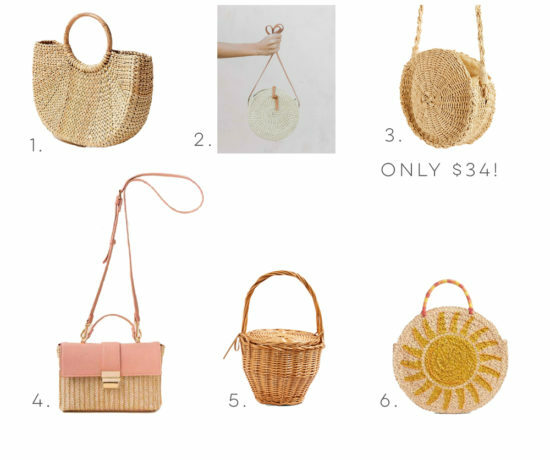 The straw bag I am lusting after is pretty spending, and I haven’t been able to justify it, but I might need to get one of these picks because they are alll so cute AND affordable!! Thanks, Katie! Ahh thanks Libby!!! 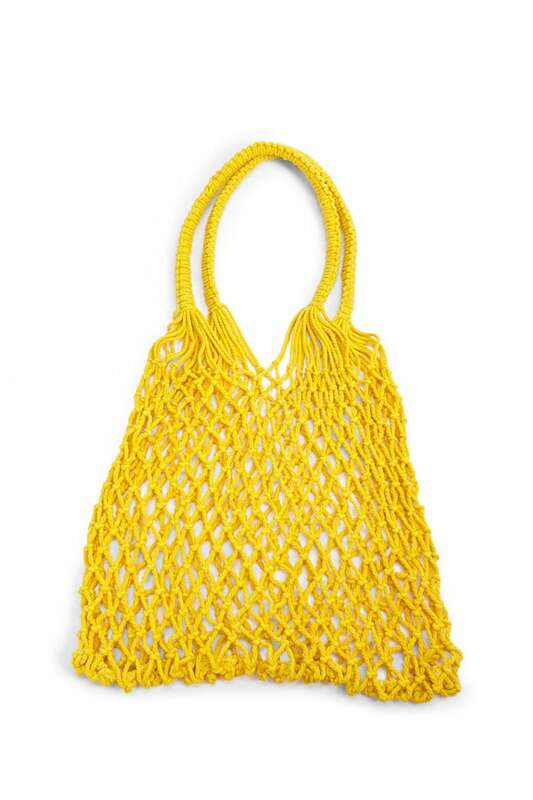 =) I 100% understand wanting to splurge on a straw bag! I’d deff go for an affordable alternative and then save up for that special purchase in the future!